The Original Tennis Fantasy Camp! 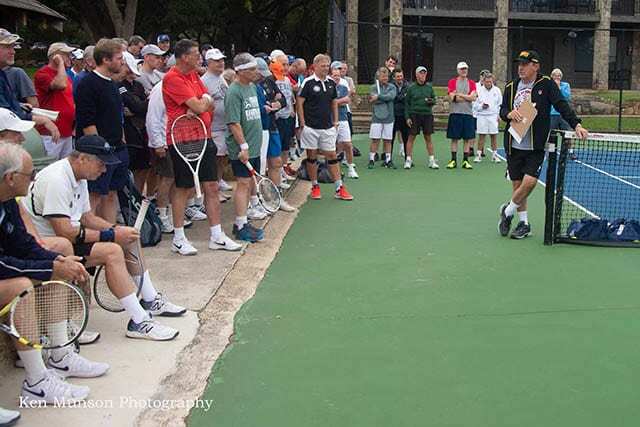 For the ultimate tennis experience that you’ll want to experience again and again, make plans now to join us at Tennis Fantasies, the original tennis fantasy camp. Join my mates and me for the best tennis vacation of your life! Play, learn, eat, drink and enjoy the tennis greats of yesteryear! Winners of more than 150 Grand Slam Titles and hundreds of major tournaments! 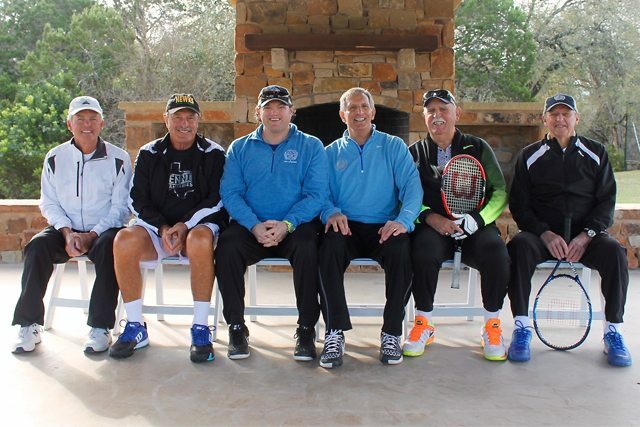 Tennis Fantasies with John Newcombe and the Legends is the original Tennis Fantasies Camp. Join us for the most memorable tennis vacation of your life. The tennis event was terrific. Everybody is getting tired of hearing me talk about it. It was the best time I have ever had in my life. I would pay twice the amount to duplicate the same week with the same group.